Ethiopia is making preparations to evacuate its nationals from Yemen, the Ethiopian Foreign Ministry said Wednesday. 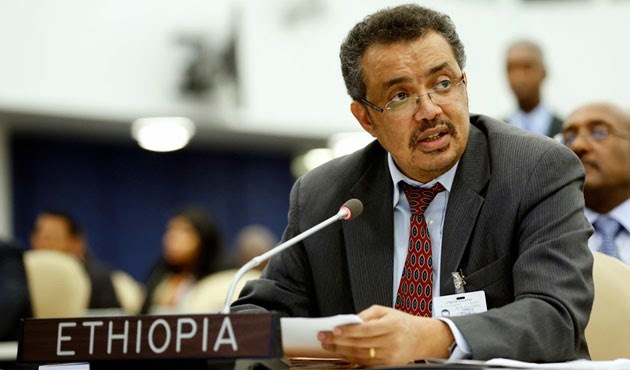 "Since Tuesday, a total of 1,042 Ethiopians residing in Sanaa and its environs have registered to return to Ethiopia via telephone hotlines established for the purpose," ministry spokesman Tewolde Mulugeta told. "Meanwhile, 35 others in Yemen's southern city of Aden have registered to come home, and we hope this number will increase," Mulugeta said. "We are currently preparing logistics to airlift our citizens home safely," he said, noting that the ministry was coordinating the evacuation with UN agencies and regional countries. Tens of thousands of Ethiopians are believed to live in Yemen, he added.